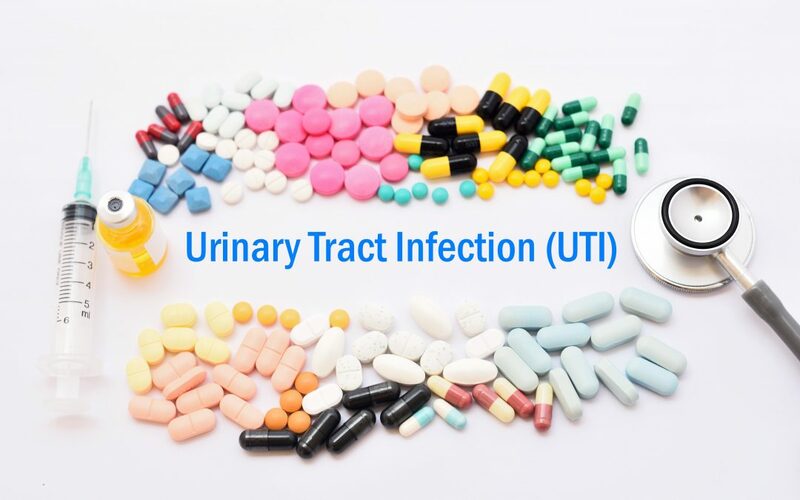 A urinary tract infection occurs when there is an infection somewhere in your urinary system, such as in the kidneys, ureters, bladder and/or urethra. While anyone can suffer from a urinary tract infection (also known as a UTI), women are more susceptible than men. Fortunately, when caught early, a UTI can begin to clear up within 24 hours. Therefore, our team at AFC Urgent Care Fountain City wants to urge you to seek medical attention as soon as UTI symptoms arise. How long a urinary tract infection lasts depends on the severity of your infection and how promptly you seek treatment. While most cases can clear up within a couple days, it can sometimes take longer. Can You Be at a Higher Risk for UTIs? Women are a higher risk of developing UTIs based on their anatomy, as well as fluctuating hormones during menopause and other life stages. In some cases, women may also develop recurring cases of infection. Fortunately, UTIs can typically be resolved quickly. Take pain relievers as recommended by doctor. Do you think you are suffering from a urinary tract infection? Stop by AFC Urgent Care Fountain City today to undergo a medical evaluation for your symptoms.